A couple of screens came out for the upcoming poorly named shooter. 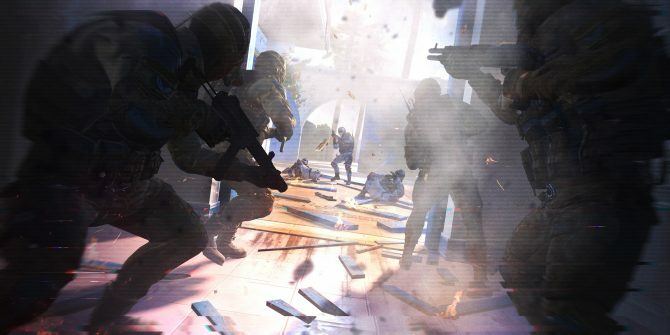 Crytek annouced that Gamescon attendees will get a chance to check out Crytek’s stunning free-to-play shooter, Warface. 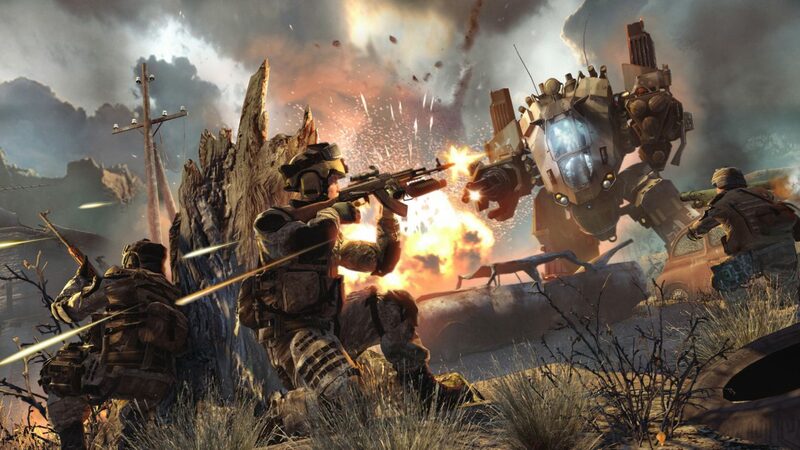 Praised for its graphical fidelity, Warface is expecting to turn some heads. Head to Hall 7.1, area A 031 for an opportunity to put on a your face. 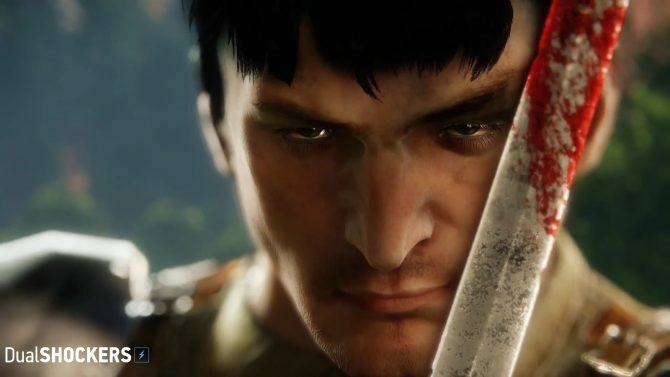 Your Warface. Yes, that’s a mech. 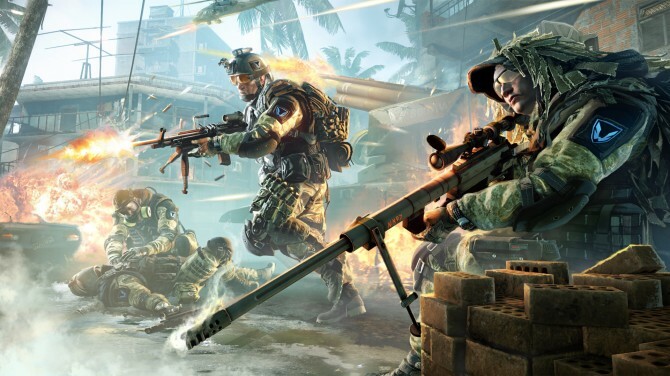 If you’re curious about Warface you can sign up for the closed beta.